Ray Bradshaw is one of the brightest and most exciting acts on the UK Comedy circuit. He has performed sell out solo festival shows in Edinburgh Festival Fringe, Adelaide Fringe , and Melbourne International Comedy Festival. Over the past year Ray has received rave reviews for his ground-breaking show ‘Deaf Comedy Fam’. The show sold out its run at the Edinburgh Fringe, went on to win the Innovation Award at the Adelaide Fringe 2018 and be nominated for Best Comedy at Perth Fringe. The show was the worlds’ first comedy show performed in both sign language and English by the performer and allowed hundreds of deaf people to come to a comedy show for the first time. Ray will be taking ‘Deaf Comedy Fam’ out on the road for a National Tour in late 2018. 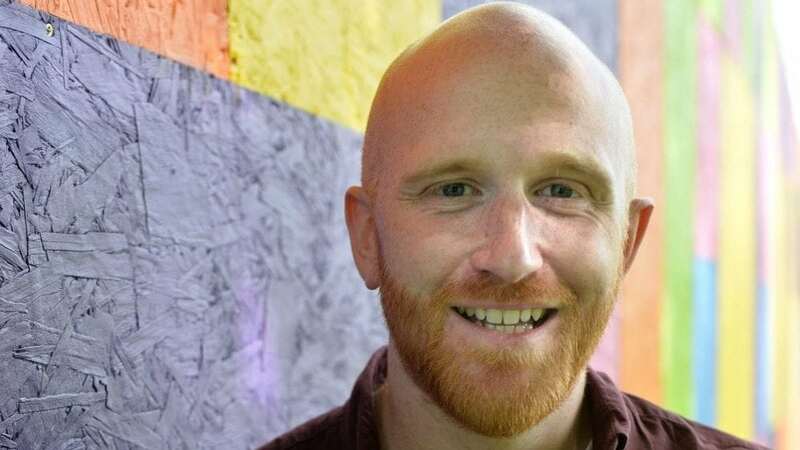 A double Scottish Comedian of the Year finalist, Ray has numerous radio credits under his belt with BBC Scotland and Radio 4, as well as recently being the tour support for Ardal O’Hanlon and Frankie Boyle. He co-hosts the cult hit Scottish football podcast ‘Soccer FM Podcast’ with Steven Mill. He is developing ‘Deaf Comedy Fam’ for television.